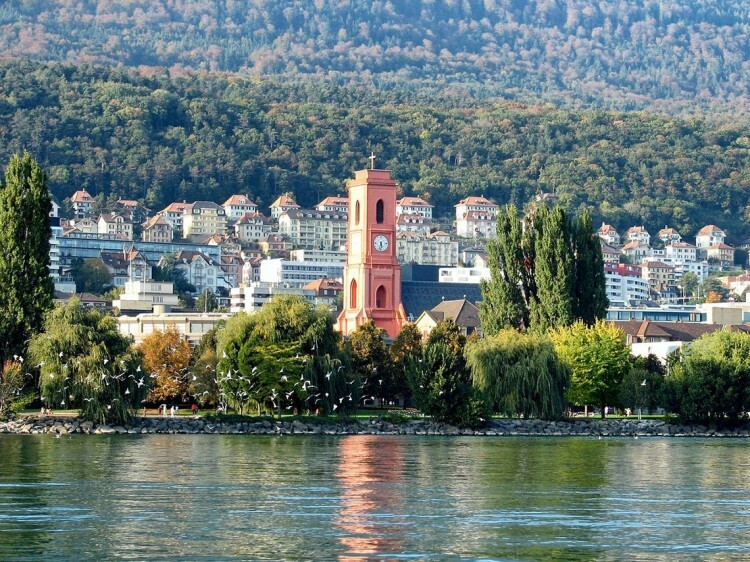 While the benefits of studying in Switzerland are big, the cost of living is immensely high. That is why we decided to write about general accommodation to help foreign students find out more. Most Swiss universities offer on-campus accommodations where students have the best college facilities. Living on a university campus is not obligatory, of course. Price range is between 360 and 800 EUR per month. Second options for international students are apartments which you can rent or share with somebody. Average price range is around 650 and 800 EUR per month. Have in mind that prices may vary and they are usually higher in the cities. Also, sometimes is quite a challenge to find available rooms in major cities. In case you did not manage to get any accommodation you should try finding hostels. They always have available rooms and can come in handy while you look for a perfect solution. An average price per night starts from 40 EUR. Our advice for you is to start your search for right accommodation as soon as you receive a letter of acceptance. For useful links that will help you in accommodation process, click here.